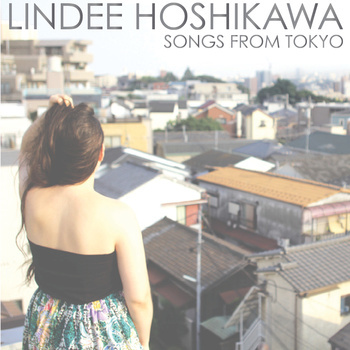 Jazz and R&B inspired folk music is not what you would expect from Tokyo, Japan, but Lindee Hoshikawa is converting the nonbelievers with her smoky voice and stripped down melodies. Hoshikawa is a Seattle native who released her 6 song EP, Songs from Tokyo, on February 27, 2012, after moving to Japan’s capital. While Songs from Tokyo has its fair share of hits and misses, Play the Fool is Hoshikawa’s finest moment and gives us a peek at the potential of a singer/songwriter whose flirtations with blues needs to turn into a full on love affair.